This lovely still life is on sale to make room for more paintings. I have decided to make the painting more affordable for you. The painting is ready to be framed and hang in your kitchen or dining room. 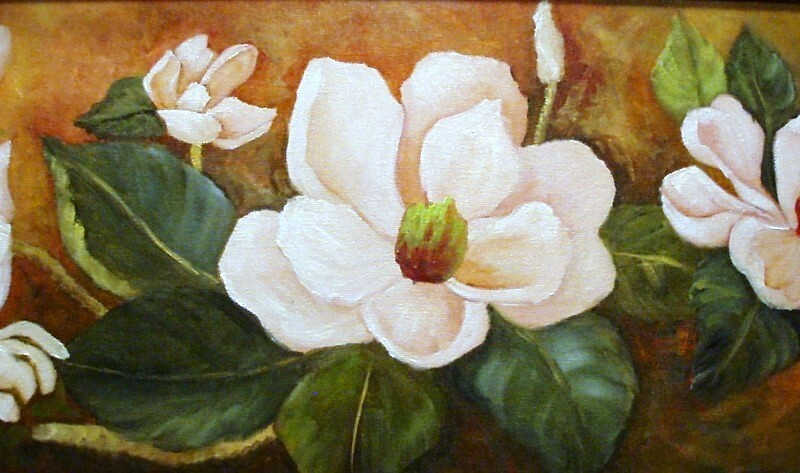 It is signed and is an original hand painted oil painting.